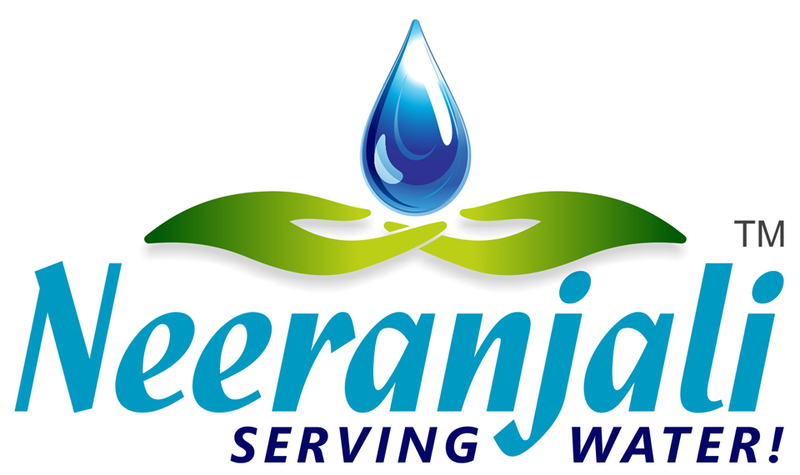 To mark its 3rd anniversary, coinciding with the World Water Day, NEERANJALI hosts its annual event “CLEANER AND GREENER” campaign. We hereby invite our enthusiastic volunteers to take up any of the following 3 project options in their vicinity to help make their environment more beautiful. You are required to post the pictures of the chosen area before you commence the project. After you are done with it, post a picture with the same angle of that area. You thus qualify to get a Gift from “Neeranjali” along with a Letter of Appreciation and you get recognition by your effort being posted on NEERANJALI’S WEBSITE www.neeranjali.com. So, identify an area and get going like a responsible citizen and NEERANJALI’S official volunteer who gets a T-shirt bearing NEERANJALI’S logo. BE A LEADER, LEAD AS AN EXAMPLE! Your time begins NOW.